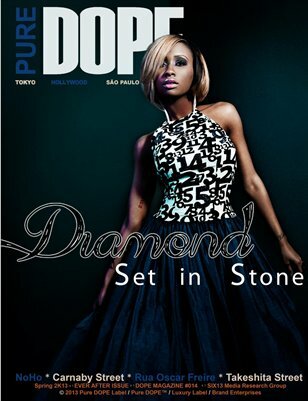 Pure DOPE, also known as DOPE MAG, is an American magazine launched in 2010 by creator Tone Swep. A mindset and lifestyle brand, the publication is devoted to the “young, fly and affluent” tastemaker’s representative of a “highbrow urban culture”. 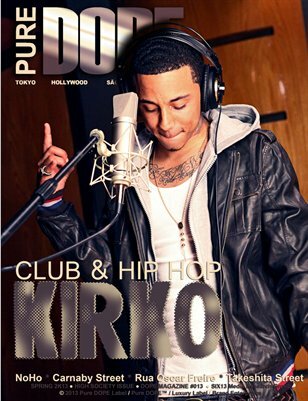 The magazine is focused on Hip Hop artists, film and television stars, indie-pop musicians, skateboarders, and cause organizations. Its name is an acronym for "Don’t Over-Process Everything". 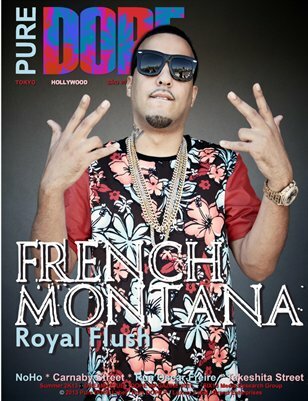 Pure DOPE Magazine's "High Society" Issue - HighBrowUrban Art & Culture at its Absolute Flyest in Film, Television, Music, Modeling and Entertainment.